Blur frontman Damon Albarn will release his debut solo album in April. 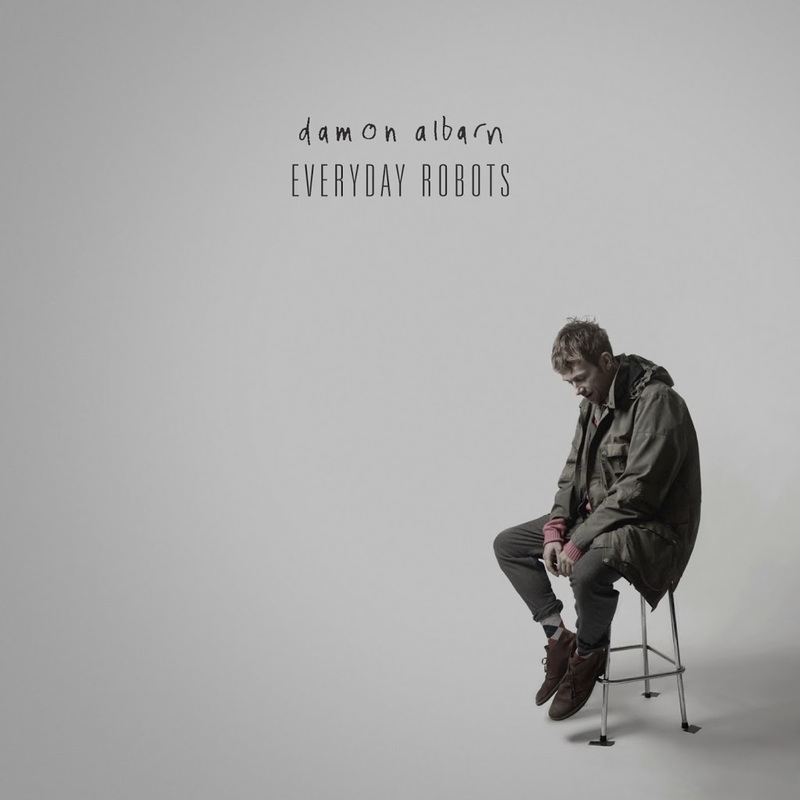 Warner Music made the announcement late this afternoon, confirming the Australian release for the new studio project, entitled ‘Everyday Robots’ (cover above). The dozen tracks that make up the new LP were recorded at Damon’s own studios in West London and sees the singer and producer (understandably) delving into more personal subject matter than his previous non-solo outings. The package will also contain a DVD featuring live recordings of four tracks that feature on the album, along with the video for the title track and a track by track synopsis of the LP. ‘Everyday Robots’ will be released in Australia on CD/DVD, digitally and on 12″ vinyl on Friday April 25.